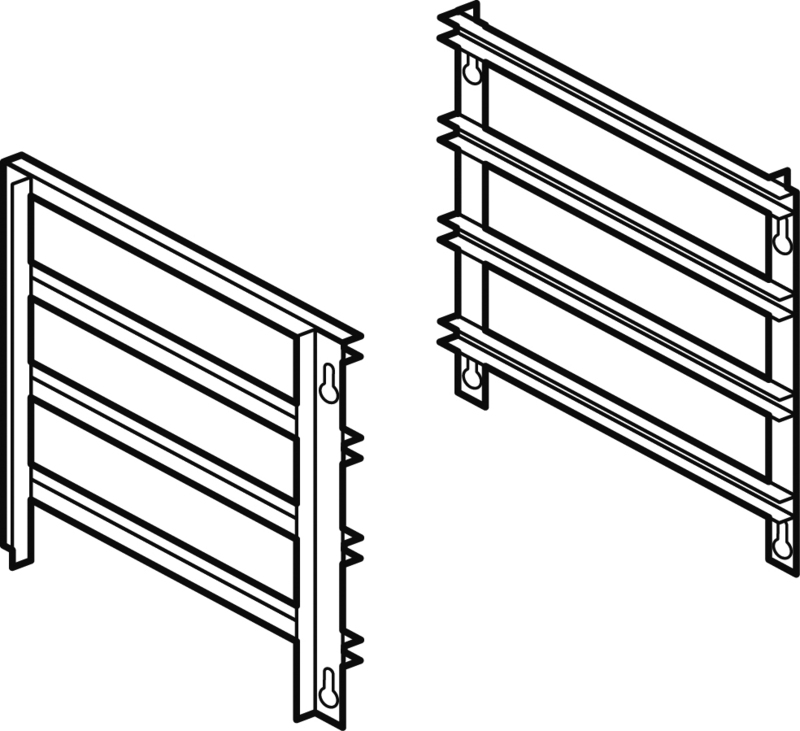 Drawer set 400 - N. 2 drawers with 2 GN 1/1 15h plastic containers, telescopic guides. 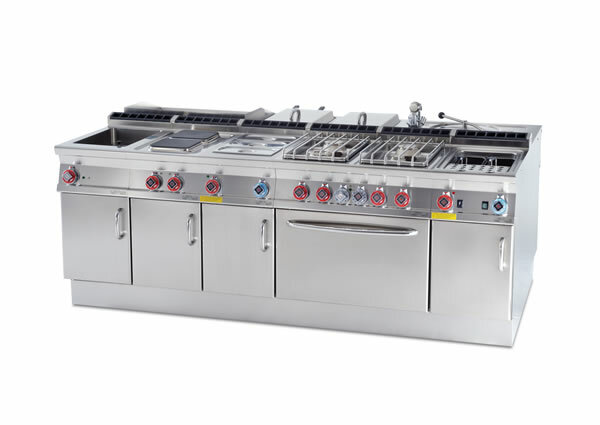 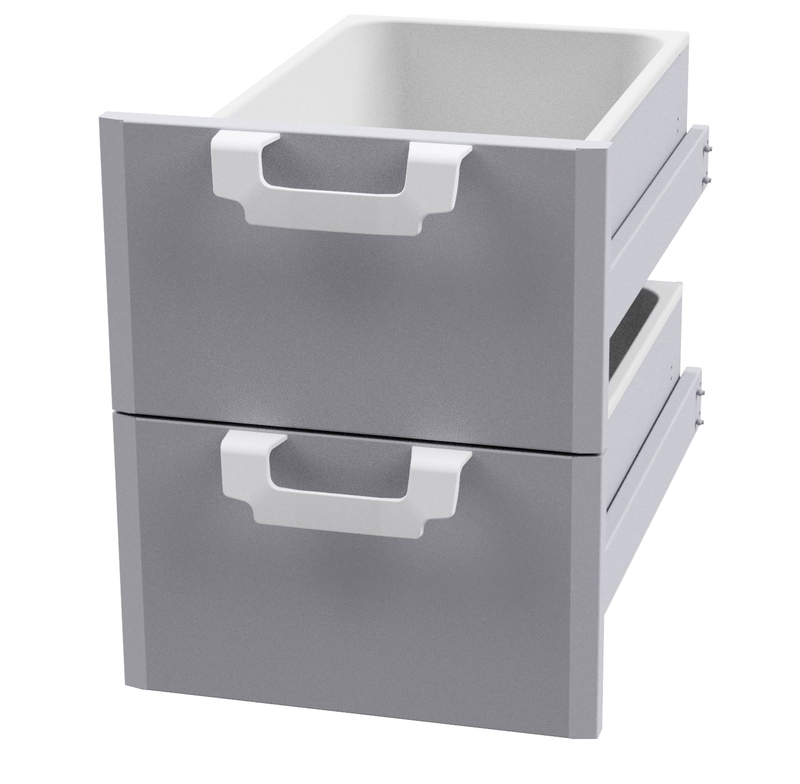 Drawer set 600 N. 2 drawers with 2 inox containers, telescopic guides. 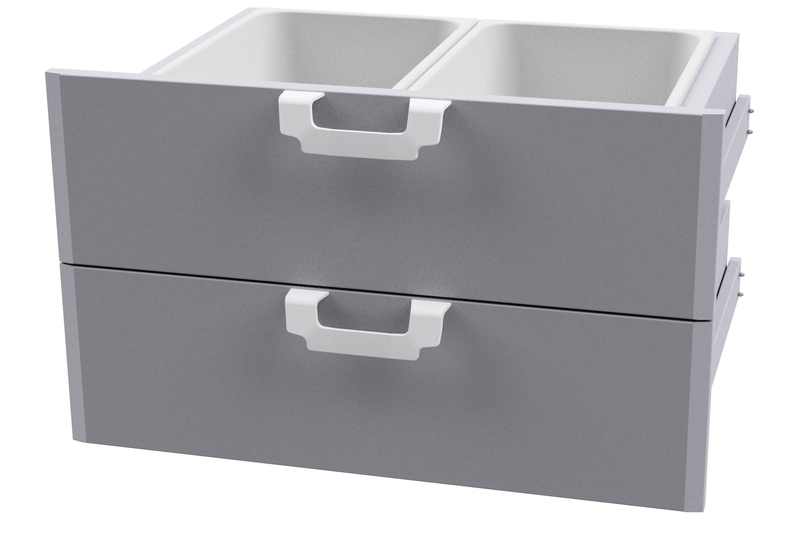 Drawer set 800 - N. 2 drawers with 4 GN 1/1 15h plastic containers, telescopic guides. 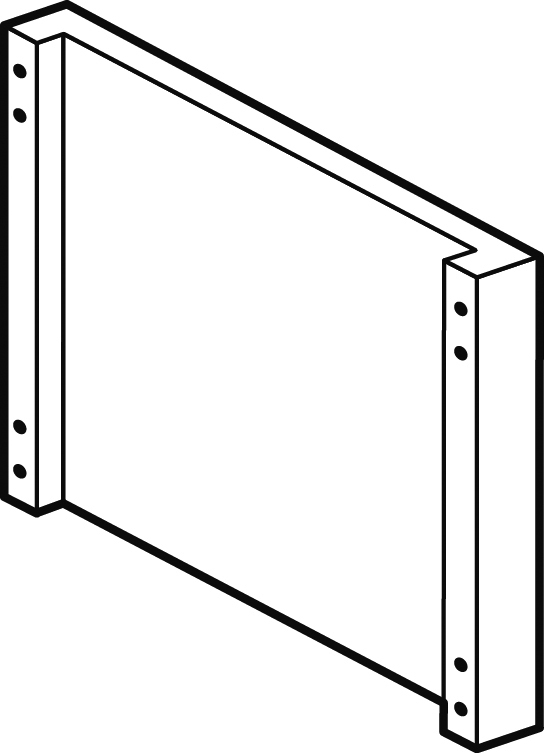 Frame for plates 400/600 (GN-1/1) - N. 4 shelves, wheel-base 7 cm. 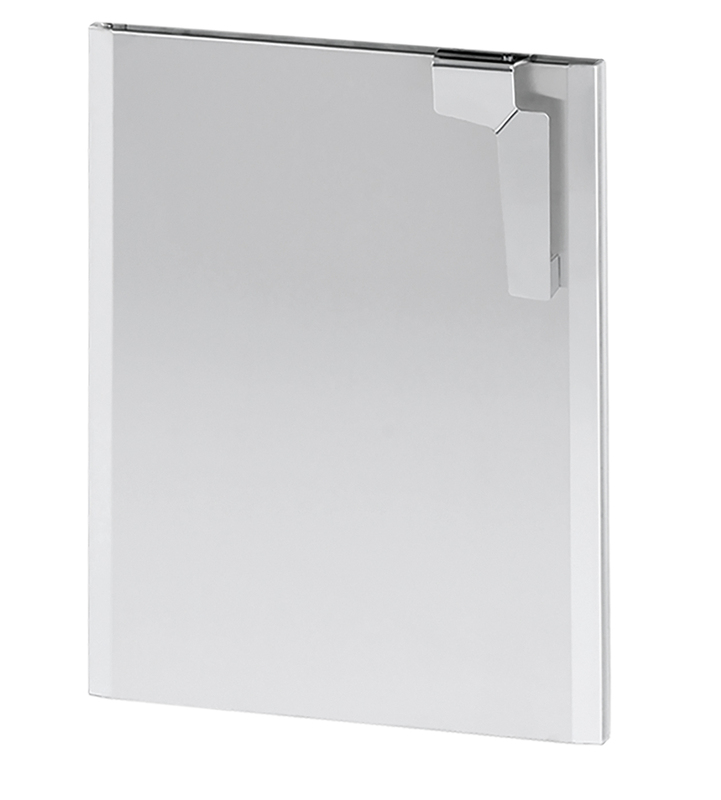 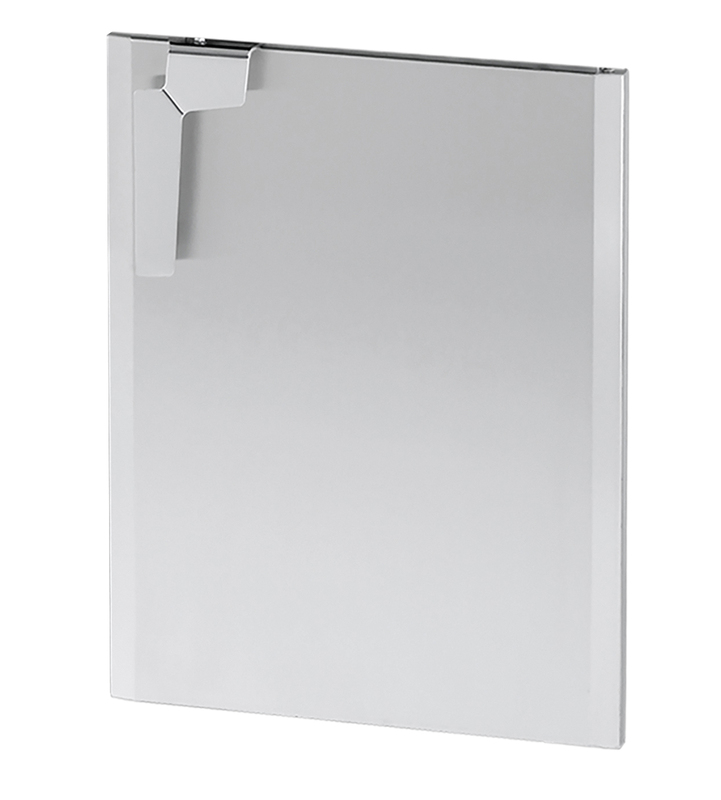 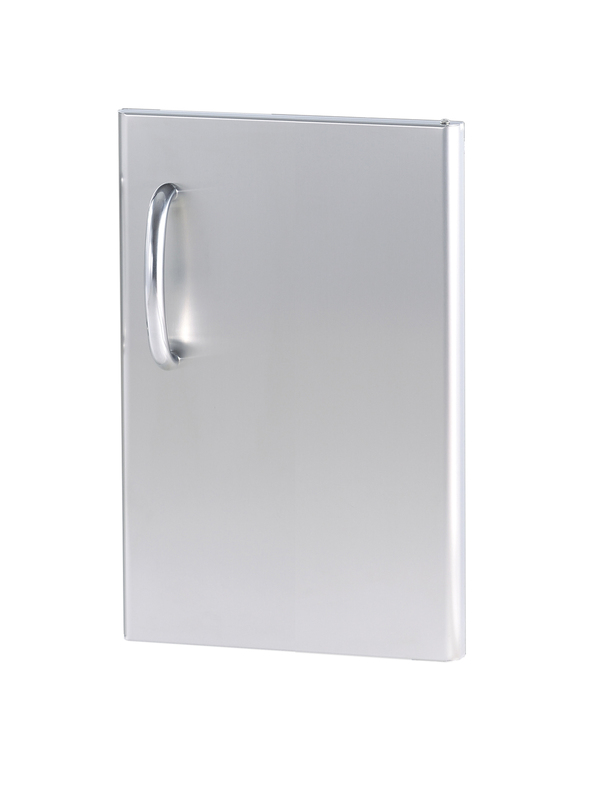 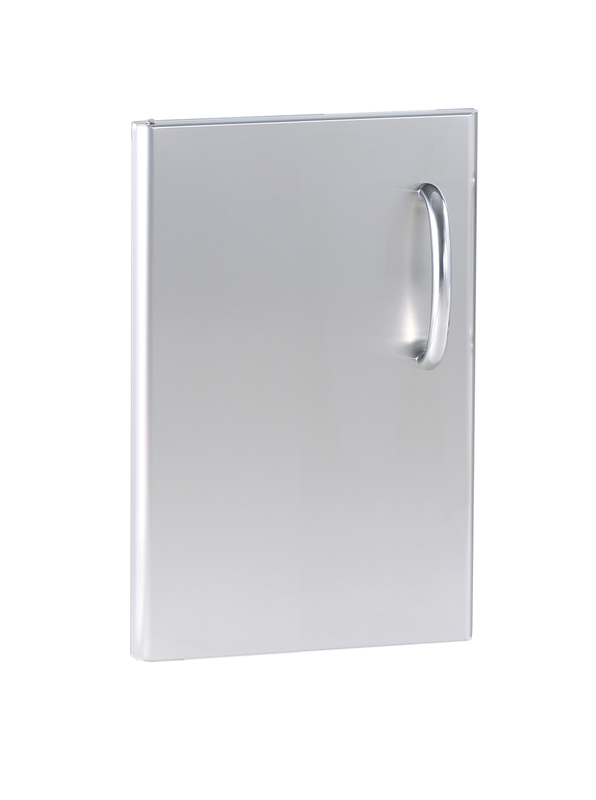 Frame for plates 800 (GN-2/1) 4 Etagen, Abstand 7 cm.